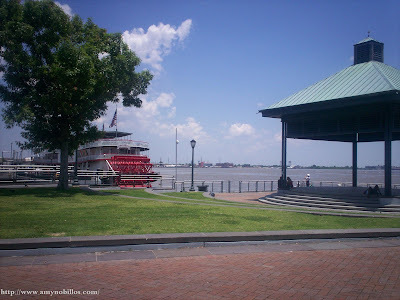 This is part of the Mississippi River and I took this picture in New Orleans last year. If the place is so nice, I can only take few photographs because I am already enjoying the scenery. 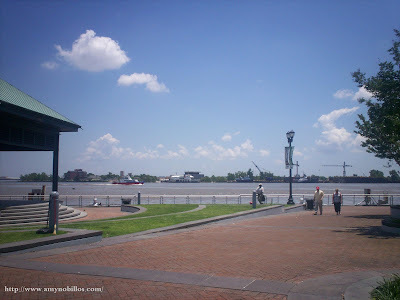 Besides, we are so hungry to eat the beignet in Cafe' du Monde. They actually have boat ride for the tourist but since we have to travel back to Mississippi in four hours, we skip this chance. We need to rest for our 10 hours travel back to Florida the next day so, I am good with this. Took some shots as my souvenir though.